Newsflash! – We Can Be Heroes! Thanks to you we are in the Guardian! Reiki Maya is featured in a national newspaper this week. We are named as a ‘Hero’ service. 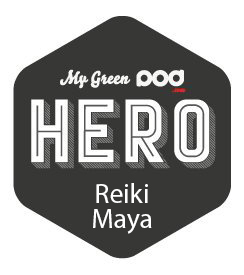 This week is a real celebration for the London Reiki community as we have been recognised by the Guardians ethical lifestyle magazine My Green Pod, who honoured us with the title of “Hero’ business or service for the Reiki Maya School in London. MyGreenPod.com Magazine is a quarterly supplement and website that provides millions of readers with information about innovative, green, natural, and planet conscious solutions being put into practice by people all over the UK. It contains news and reviews of ethical products and services and features on successful green businesses at home and abroad. People. businesses and communities up and down the country are spotlighted to show the positive steps being taken to manage resources and infrastructure and preserve and heal the planet. Is now five years since the dream of “Reiki Maya” came to reality. 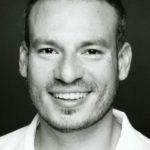 Based in ‘Buddha on a Bicycle’, Covent Garden, London and run by Miguel Chavez, Reiki Master and Teacher; the ambition was to spread awareness of healing, love, natural health and spirituality in London through the power of Reiki classes, workshops and retreats. Miguel explains, “We are a very different as our courses are taught totally from the heart. Our students are invited to learn through their own bodily sensations, intuition and gut feelings! Not just from the traditional, dry academic path. Every student is held in a safe and loving space where they can feel free and whole. In this way the learning process starts and a life changing process in our students life begins to flower. 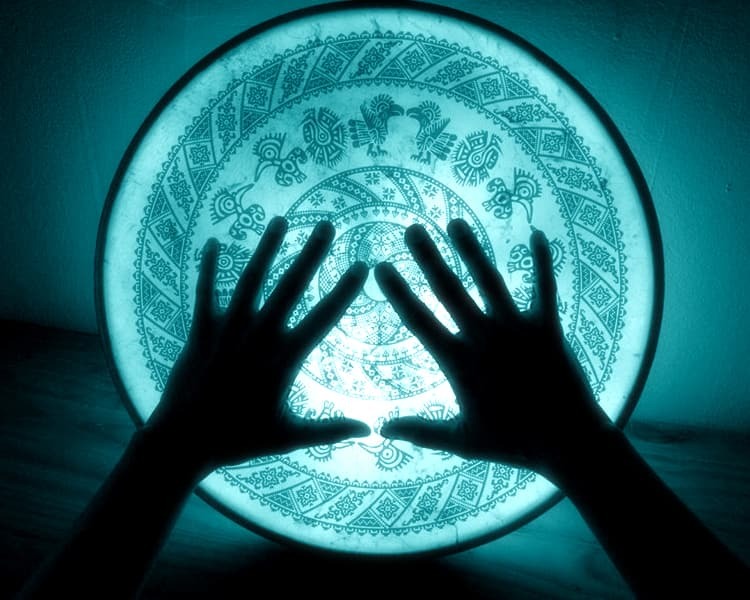 We focus on empathy for planet, people and self and show how this power can be channeled by Reiki to spread healing”. 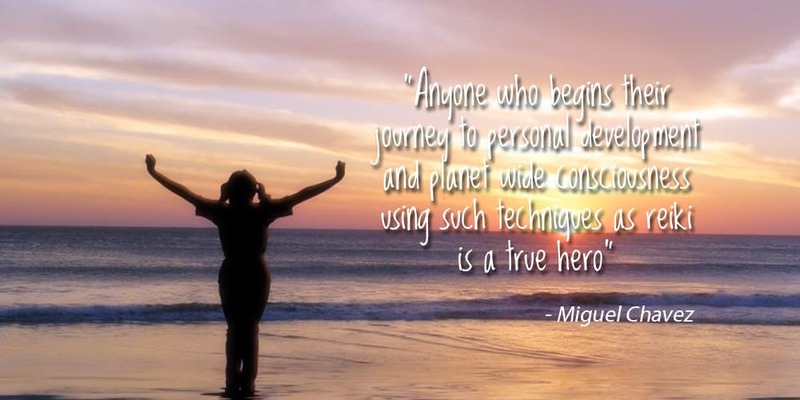 Miguel Chavez the lead teacher at Reiki Maya was born in a spiritual temple in Mexico where he spent the first 12 years of his life surrounded by healers and shamans. 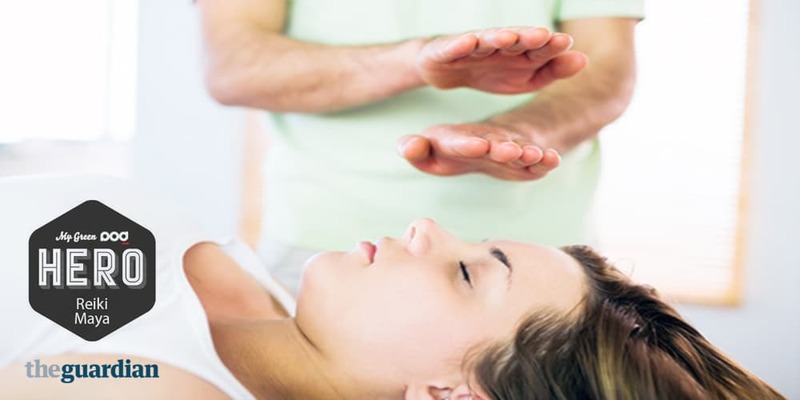 This experience is very tangible in his teachings as he brings a very heart centred and grounded approach to his Reiki healing courses and retreats. Miguel has taught more than 1000 students. Making meaningful differences in his students life. 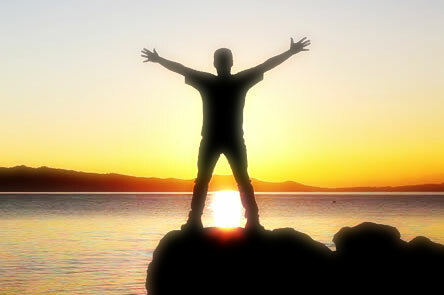 Many people, after coming to Reiki courses, reported life changing experiences. The Reiki healing energies released bring a very deep connection to health, self and people and planet as well as personal sensations of peace and safety. 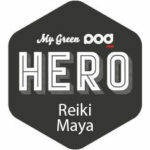 My Green Pod are also running a great competition with Reiki Maya International school where you can win a FREE Reiki Level 1 & 2 course.